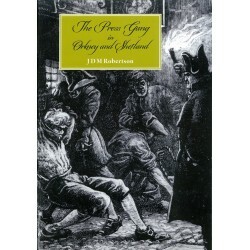 The diary of William Harvey, Leabreck, Southside, Birsay. 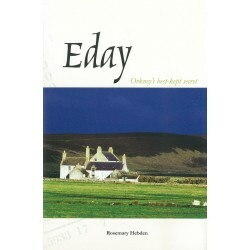 Ian Armit tells the story of Scotland's earliest history by concentrating on 100 of the most exciting and accessible monuments, which he places firmly in their wider context. 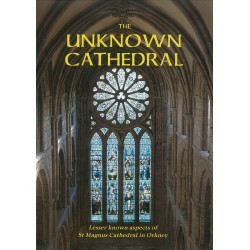 This book explores the story of St Magnus Cathedral and the people involved with it, the ways it has changed over the centuries, and the less obvious delights of its structure and contents. 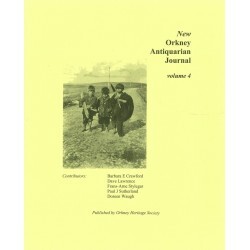 A fourth volume of historical and archaeological papers relating to Orkney. 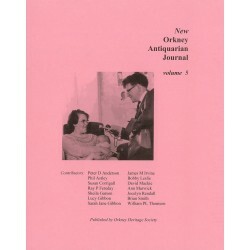 A festschrift to Alison Fraser, who retired as Orkney's County Archivist in September, 2010, after 35 years service. 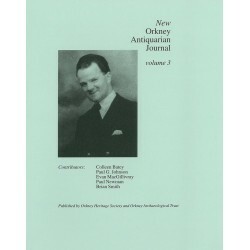 A third volume of historical and archaeological papers relating to Orkney. 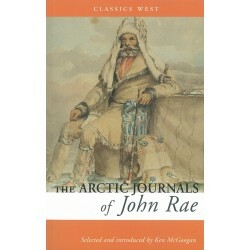 Collected and introduced by historian and best-selling author, Ken McGoogan, this collection constitutes a remarkable addition to the canon of Arctic writing. 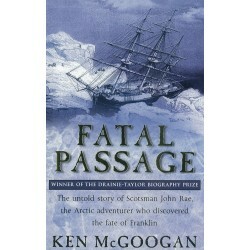 The untold story of Scotsman John Rae, the Arctic adventurer who discovered the fate of Franklin. 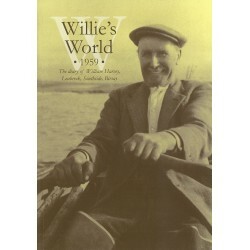 A true story of ambition, obsession and the remaking of Arctic history.